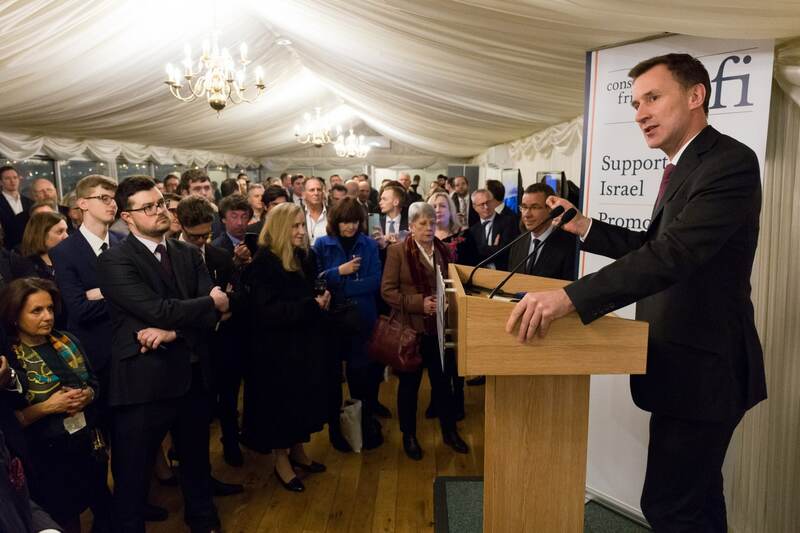 Conservative Friends of Israel and Labour Friends of Israel (LFI), in partnership with the Embassy of Israel this week, hosted a cross-party event in Parliament to commemorate the expulsion of Jewish communities from Arab countries. 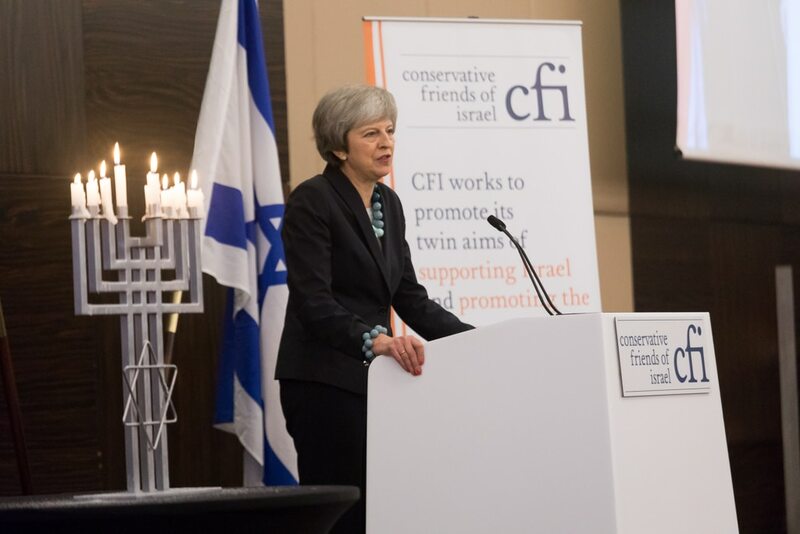 The event was attended by special guest speaker Edwin Shuker, himself a Jewish refugee from Baghdad, who sought asylum in Britain and is today Vice President of the Board of Deputies. Mr Shuker talked about his family’s personal story, telling the story of how life became increasingly difficult following 1948 as Arab countries punished Israel by persecuting their own Jewish populations. In all, it is believed over 850,000 Jews were expelled from Arab and North African countries. Mr Shuker explained that unlike other refugee crises that have garnered international recognition and sympathy, this crisis has been largely forgotten, with some recognition only granted in recent years. In 2014, Israel passed a law recognising 30th November as the official day of commemoration for Jewish refugees from Arab countries. The event was attended by Ambassador of Israel H.E. 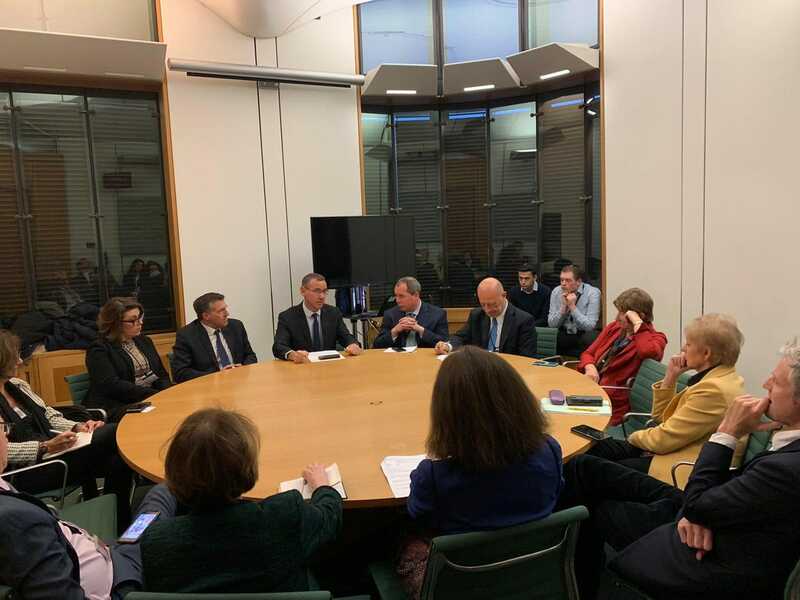 Mark Regev who explained that the date of 30th November was chosen to commemorate the refugee’s plight because it coincides with the start of hostilities towards the Jews of Iraq from which much of the persecution originated. Conservative Lord McInnes was chaired the event, and Conservative parliamentarians in attendance included Zac Goldsmith MP, CFI Vice-Chair Rt. Hon. Theresa Villiers MP, CFI Honorary President Lord Polak CBE, CFI Officer Baroness Altmann CBE. 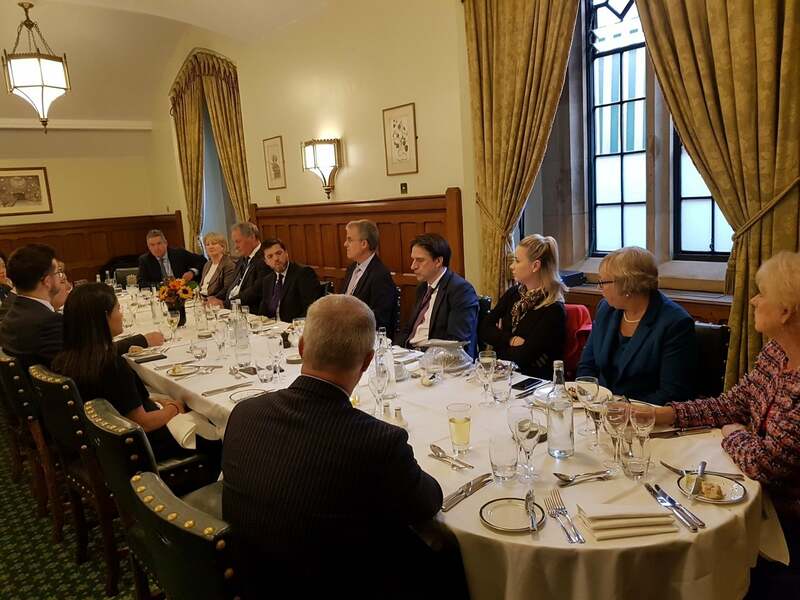 Deputy Ambassador Sharon Bar-li was also in attendance, alongside parliamentarians from the Labour Party.